Welcome to Ozland Enterprises, Inc.'s website. 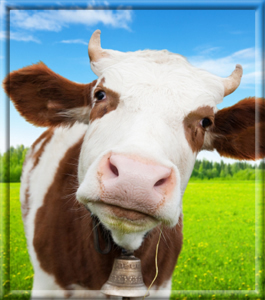 Ozland Enterprises, Inc. has provided management tools for the livestock industry for over 40 years. Our management products include tools to help you protect, organize and manage your herd. 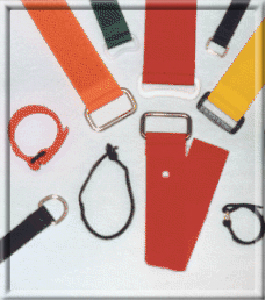 Ozland also manufactures Velcro brand hook and loop fastening systems for a wide variety of applications, including custom strap fabrication for medical, computer, electronics, boating, sporting goods, commercial and industrial applications. Velcro® is a registered trademark of the Velcro companies.